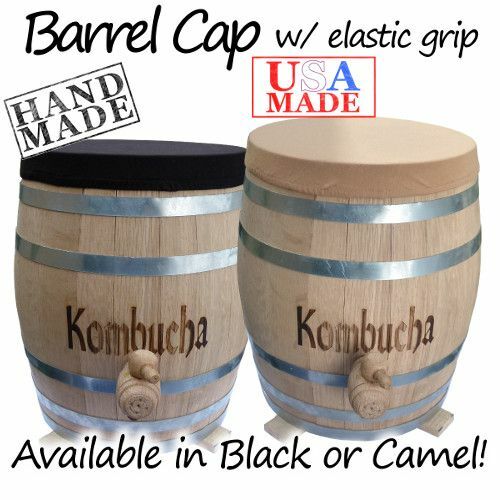 Kombucha Kamp's Custom Fitted Barrel Cap makes topping off your oak barrel a breeze! 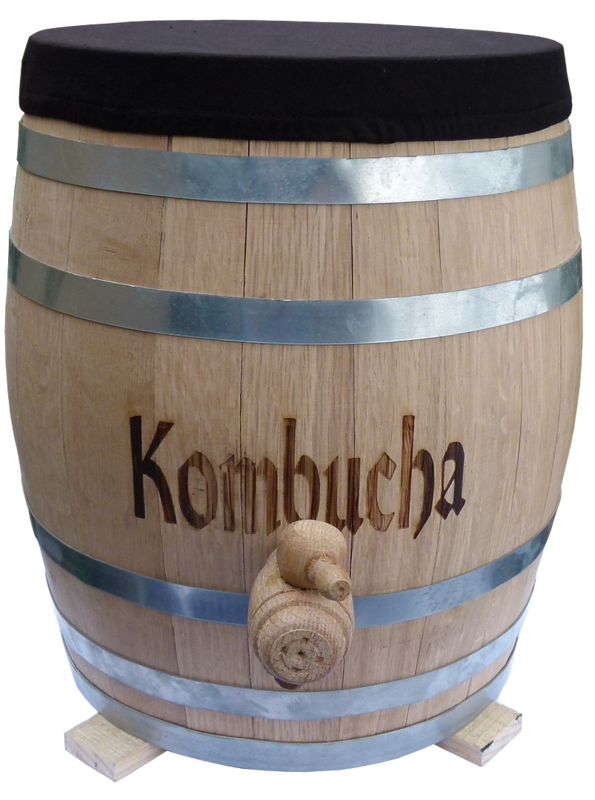 Stylish and practical construction fits snugly to the Oak Barrel to prevent fruit flies, dust or other debris from getting in your brew. Comes in your choice of 2 colors and sizes. Machine washable. Drip dry. Handmade in the USA. I was a little worried about what I would use to cover my oak barrel when I stumbled across this cap. 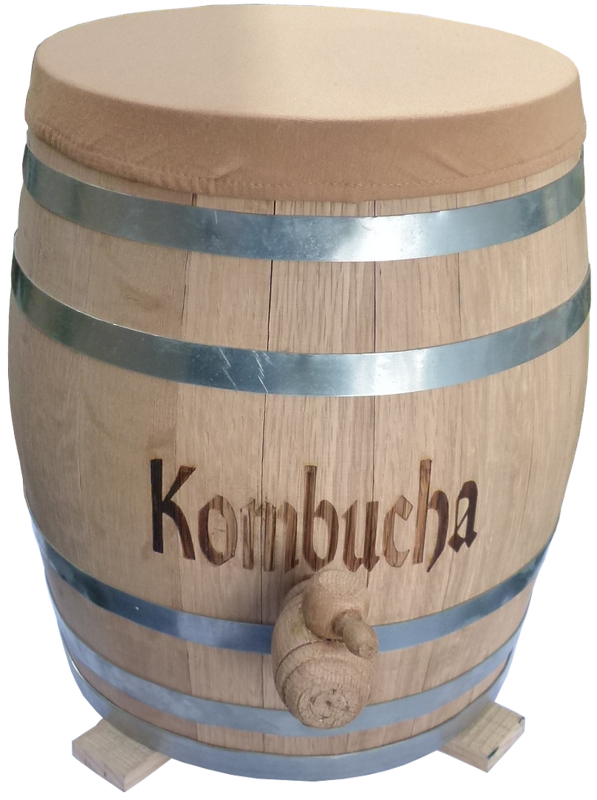 It perfectly fits the barrel 5 gallon barrel and has a weave tight-enough where I am not worried about bugs or dust in the brew. 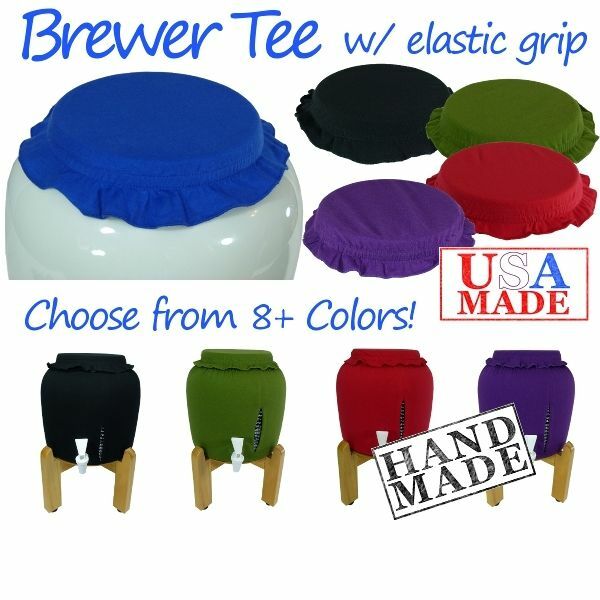 I LOVE the brewer t's, they work great to keep out bugs and dust and look cool too! This one fits perfectly on the oak barrel. I like that it allows the brew to "breathe" while protecting it. Beautiful. I have the black. It looks sharp. It does the job. 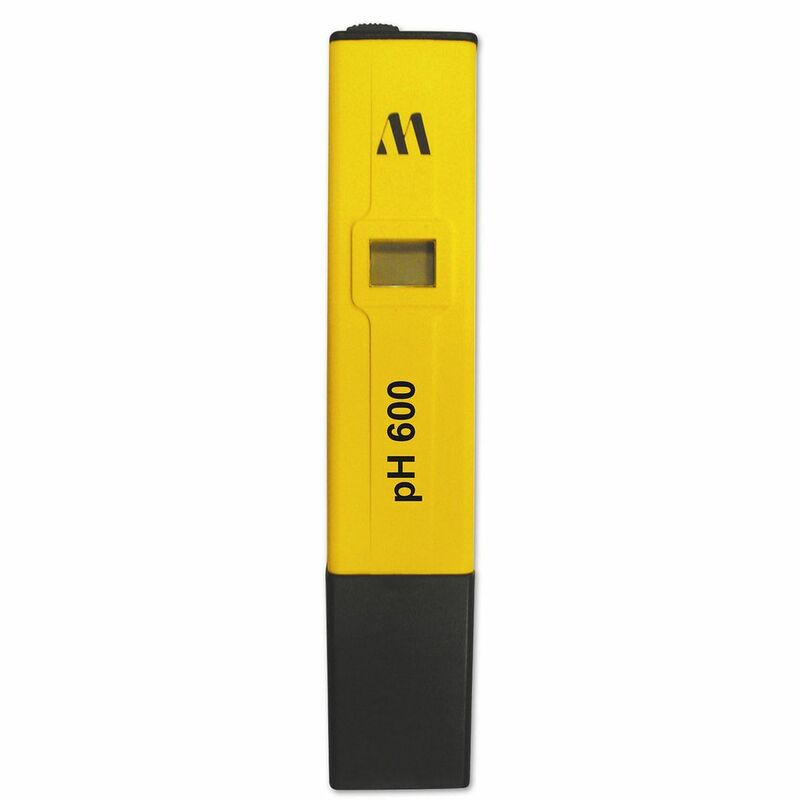 Will buy more when this one doesn't work. Thanks! Fits just right for the oak barrel. Nice and tight to keep the bugs out. I received this brew cap complimentary with my oak barrel. It fits perfectly and the elastic seems nice and strong so that it won't wear out over time. I appreciate that it is made by KK and not imported in from some far off place! Perfect fit and really does keep fruit flies out. The camel color blends in nicely with the barrel colour but I also ordered a black one too for a fun change. I just had to have 2 more of these covers. They've kept the fruit flies out and their just so easy to cover with. My camel cover looks perfect on my beautiful oak barrel. I am very happy with the cover that came with my barrel. It has a very tight fit & keeps those pesky fruit flies away from my brew! The camel color blends in nicely with the barrel color.